Book Kathy Smart to help you achieve your health goals. Kathy will work one on one with you developing a program best suited for your body type. Here is where we analyse your progress, take measurements and answer any questions you may have to help you succeed in reaching your health goals. • Insurance receipts are given at appointment. • All payment is paid at the end of appointment either by email money transfer or cheque. 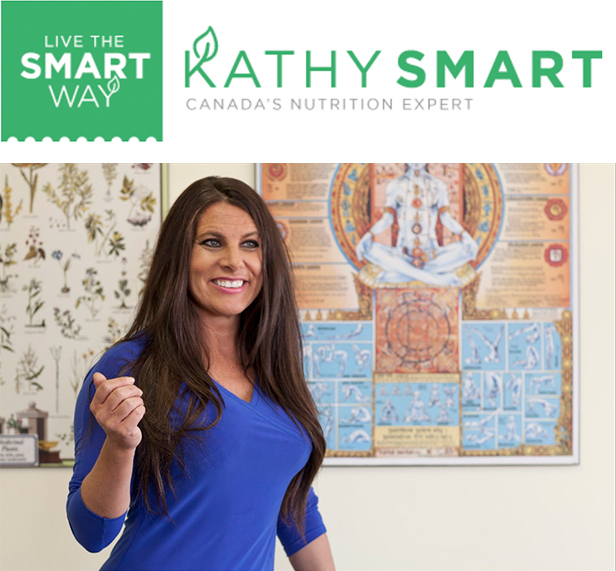 • Cancelled or rescheduled appointments must give 24 hour notice by email to kathy@livethesmartway.com or client will be charged 50% of the full consultation fee.